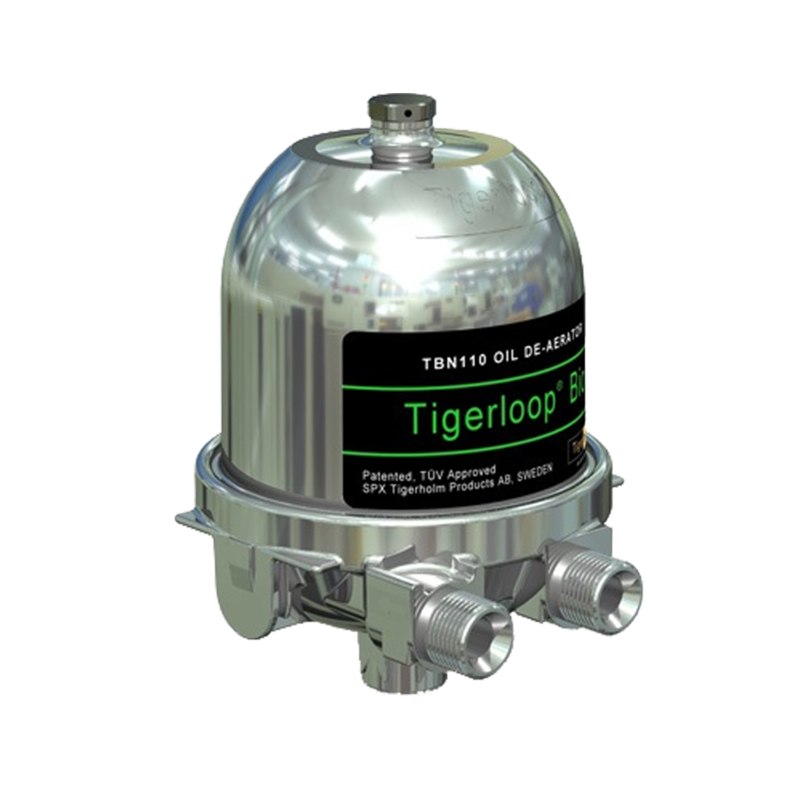 This is a fitting kit for the Tigerloop Deaerator range. Please check which you require. 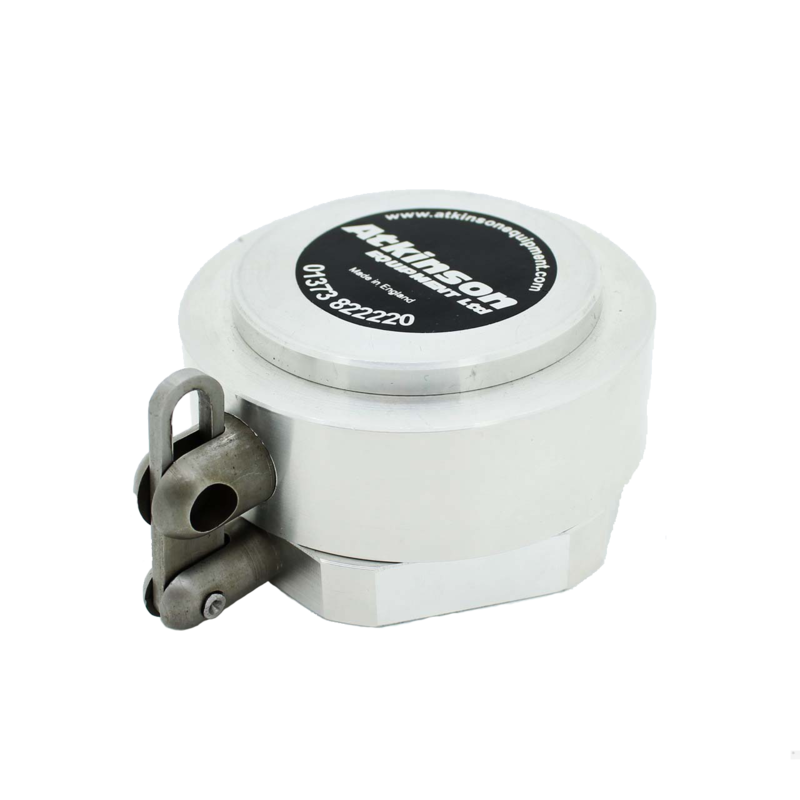 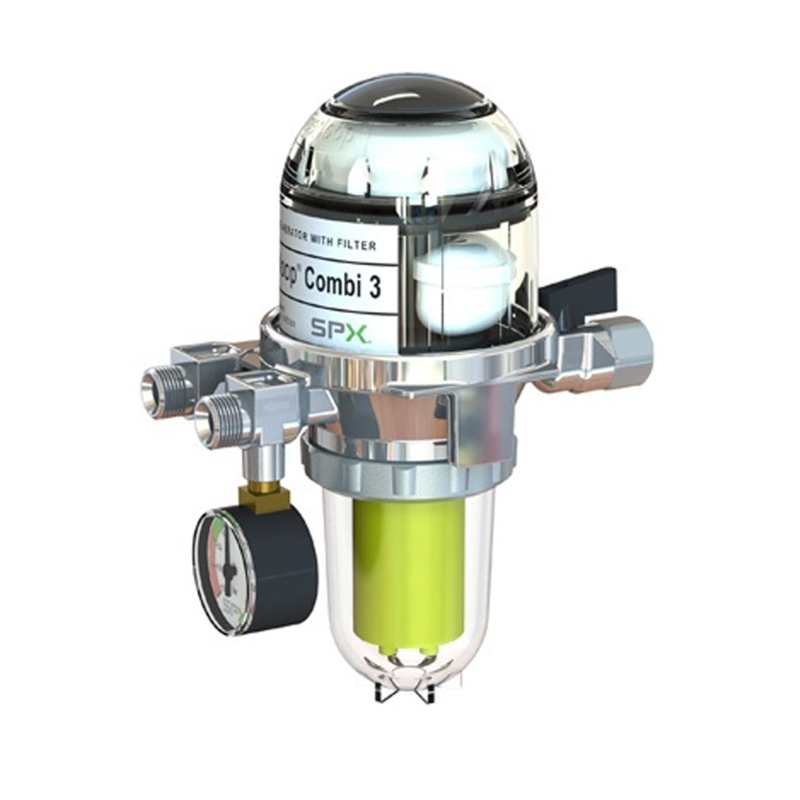 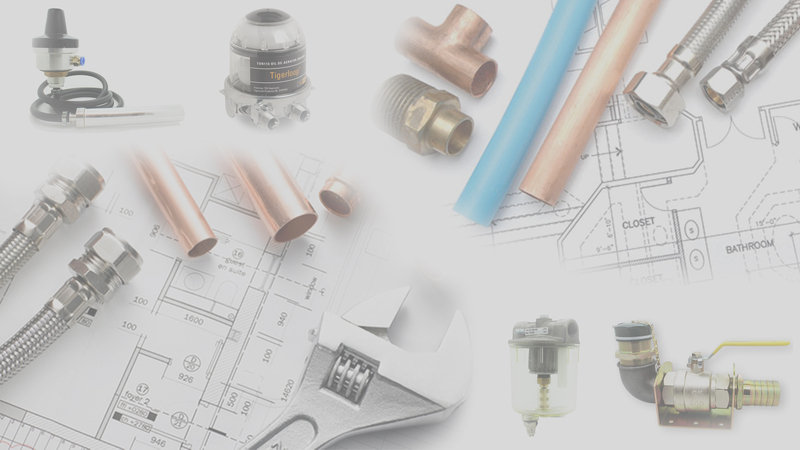 The kits includes two steal braided flexi oil lines, isolation valve, compression fittings, nuts, olives and pipe inserts. 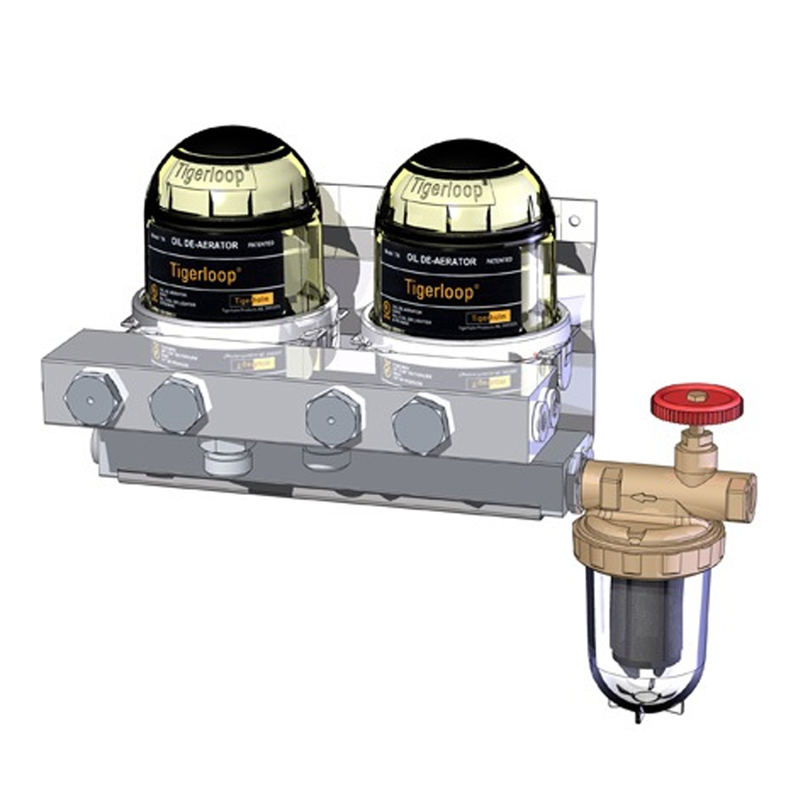 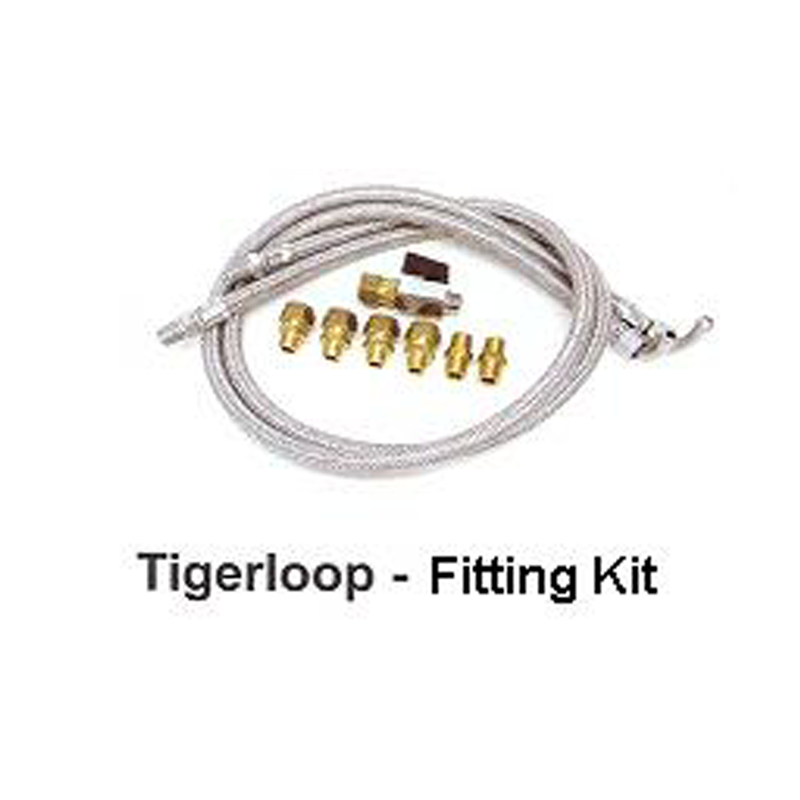 Everything you need to install a Tigerloop to your boiler and oil feed line.